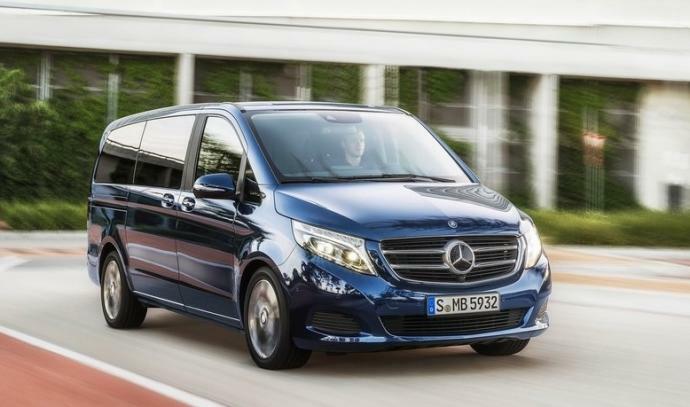 Mercedes has completely renovated the Viano with the brand new V class. With this latest version, the luxury minivan has been completely reconsidered. 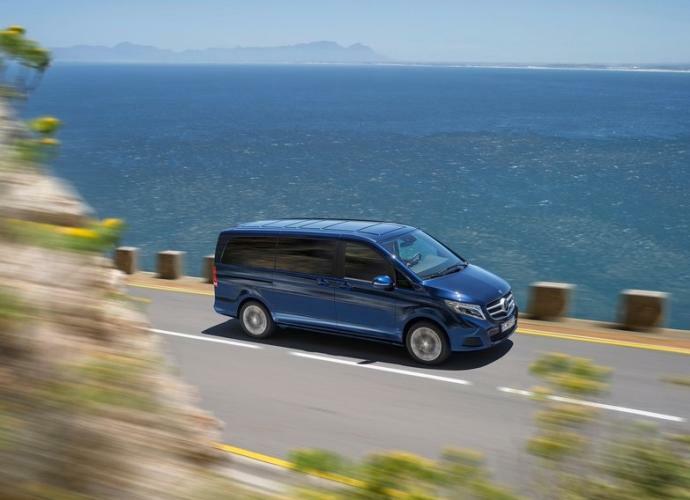 The car's new engine, exemplery modularity and remarkable finishes ensure that the V Class is unquestionably the most practical and comfortable minivan in its class. 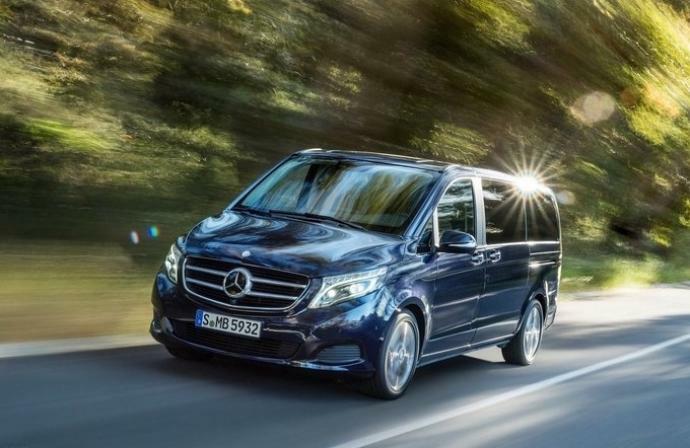 The Mercedes V Class is the ideal rental for both business and pleasure. It is available for rent in Monaco, Cannes, Nice, Paris and all around Europe. 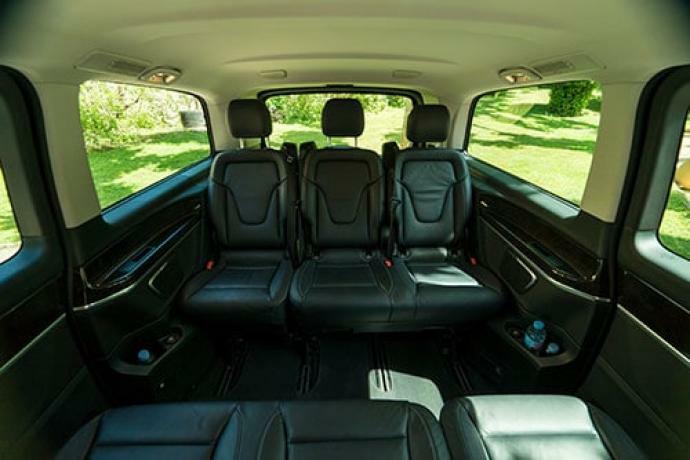 The car provides ample space for up to eight passengers with luggage.